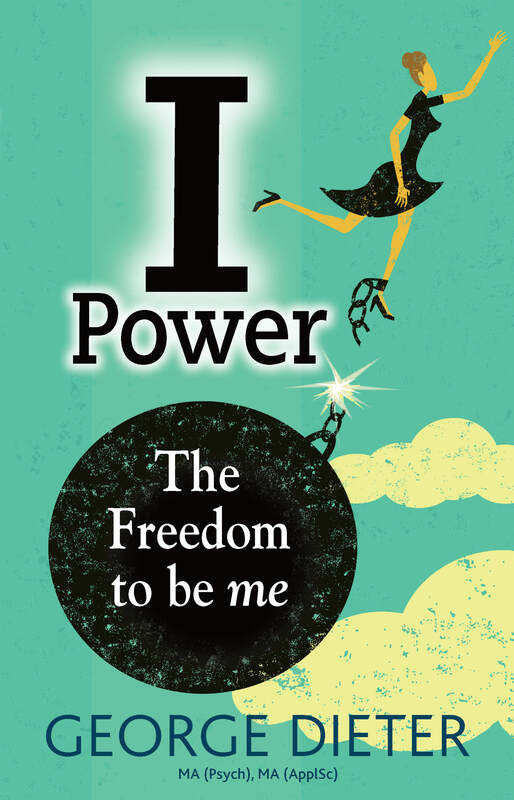 George’s new book, ‘I- Power The Freedom to Be Me’ is out! We all too often look for happiness and contentment via relationships, success and recognition – all things that lie outside ourselves. Underpinned by Boundary Theory, this book illustrates why this approach is actually at the heart of why we end up experiencing unhappiness and discontent. By learning to approach life with a boundary focus, we discover that nobody can ‘make’ us feel or do anything; only we are responsible for how we feel. We also become able to switch our rational brain on, and our emotional brain off, when making decisions or facing challenges. And we are far better placed to minimise stress. By implementing boundaries so that we take responsibility only for ourselves, we will find ourselves able to lessen interpersonal conflict, and greatly enhance our feelings of contentment, fulfilment and balance. George Dieter has a Masters degree in the psychology of coaching, a Masters degree in psychology, and a law degree. George is one of the principal psychologist’s at Axiom Psychological Services. George has presented papers at national and international conferences, as well as authoring a publication on issues confronting the juvenile justice system. You can purchase a copy of George’s book at the clinic at East Gosford or online at leading book sellers.